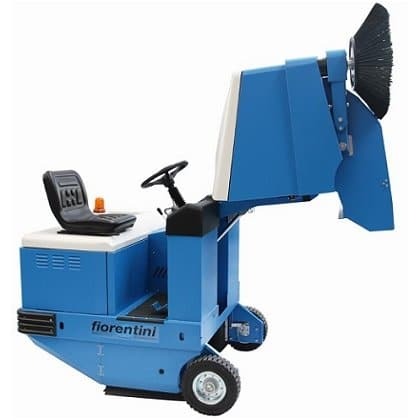 This machine is available in battery or diesel driven versions and is capable of sweeping coverage up to 7,100 m2 per hour. The CS220 140B debris bin is capable of high tip emptying directly into skips and eurobins at the touch of a button. 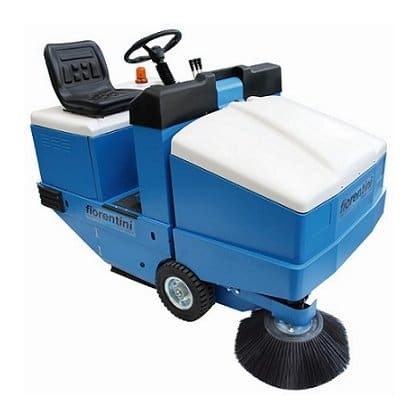 The CS220 is suited to sweeping of warehouses, factories, car parks and front of house areas. The CS70 sweeper is a smaller ride on sweeper, you can also view the larger CS230 sweeping machine.